The economy is having another volatile time and as such businesses are bracing themselves for their third quarter 2018 numbers. One such company that has been hit by the Q3 losses is Empire Resorts. The company has reportedly lost £33.7 million in its third quarter based on revenue of $59.9 million and operating expenses of $77.8 million. Q3 for the hotel industry is supposed to be the busiest time, with tourism ramping up in the summer months of July – September. So to report losses shows not just an endemic worry within the business, but for the entire industry. 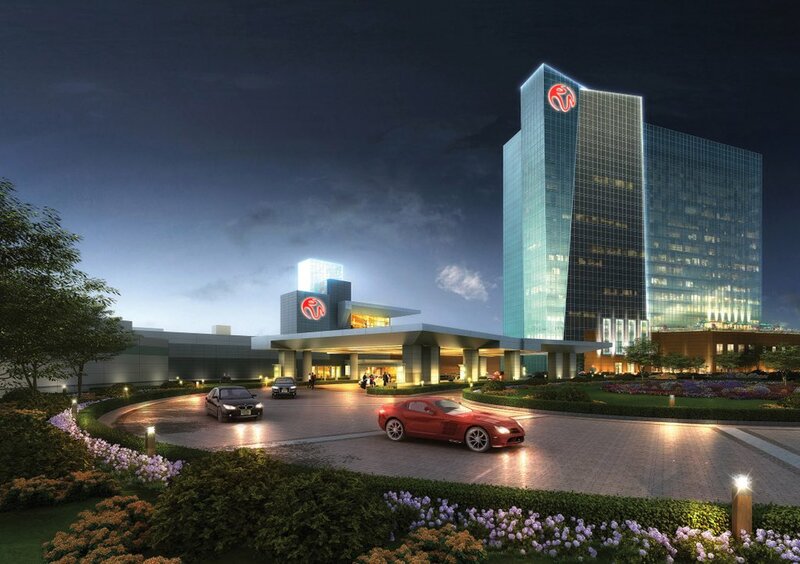 However, despite Empire’s colossal losses, one of their local resorts, Resorts World Catskills, has continued to see growth and improvement in their third quarter. Empire Resorts CEO and president Ryan Eller said that the casino resort had “become the highest-grossing full commercial casino in New York in Q3 of this year.” Indeed, when competing with the likes of Hilton hotels, that is quite a feat. While Empire Resorts’ losses could be blamed on the interest on their $518 million debts, the upward trend for their Resorts World Catskills shows that the company still has the ability to succeed in their field. Indeed, Eller was confident that the growth would increase due to the improvement and addition of amenities in their bid to become the number one name in casino resort experiences in New York. The resort has a greater reason to succeed – it brought 1,700 jobs to the Catskills and helped bring unemployment down to a record low in the upstate New York area. State leaders refused permission for non-Indian gaming closer to the hustle and bustle of New York City in order to drive the economy and tourism for elsewhere in the state. The success of the resort could definitely be imparted to how much traffic it is driving towards upstate New York and provide an experience befitting the big city, in less hectic surroundings. The growth of the local economy is also beneficial to others in the area, such as the Catskill Distilling Company. 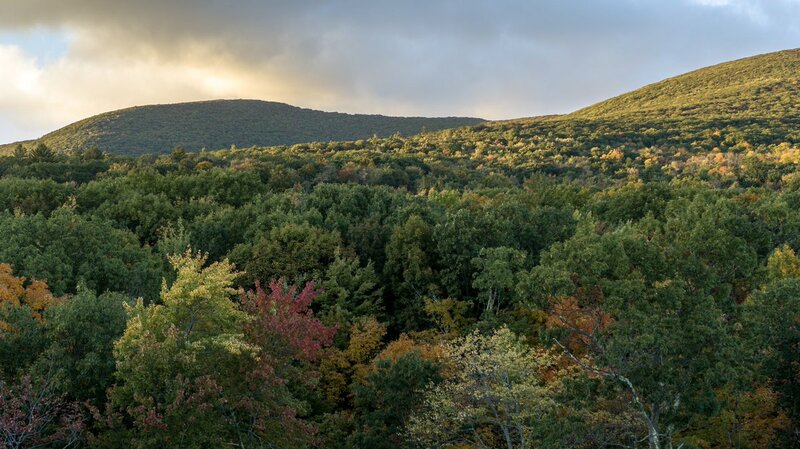 Why is the Catskills Resort Doing So Well? Any business that suffers losses will look to its biggest profit drivers as a performance indicator to bring in benchmarks for improvement. Indeed, there could be many reasons why the resort is doing so well compared to the parent company as a whole. The variety of the offering seems to be the overriding reason, and the entertainment, events, food options, and casino games should all be taking into account when indicating what caused the success. It could even be down to some savvy marketing from the successful resort. But what exactly is the overriding reason for the success of the particular resort? The casino is a huge factor in bringing in guests to the resort and provides an all-encompassing experience as opposed to other resorts. Part of the success of this is down to the fact that the casino offers frequent promotions for its games. For instance, for November Resorts World Catskills Casino offers new members $1000 in free slot play. This approach can be traced back to welcome offers at online casinos, which audiences are already familiar with. As an example, Betway Casino offers up to £1000 as a welcome bonus, spread as match bonuses across three deposits. Both promotions seek to tantalize players into sampling the games on offer, while for Resorts World, it has the added bonus of attracting casino fans to the resort in general. For those not as swayed by the casino experience, there is a range of other entertainment services that the Catskills resort boasts. To attract those spending Christmas and the New Year in the resort, they are hosting a concert with Bret Michaels, the legendary glam rock lead singer of Poison, on December 30th. By offering a reason to come and spend a week, the resort will benefit from an entire seven days of guests who may only have been swayed by something from one of the days. These music events range from John Steffens to Bosco and the Storm and even an Arena Rock Tribute act that sings the songs of Queen, Journey and The Who. Added value incentives are critical when it comes to ensuring longevity in the tourism business. There are a range of dining options at the resort, which offer something different for different tastes and different dining occasions. There’s a high class a la carte menu to commemorate a special occasion, an Asian inspired street market, a sports bar, a diner, and a pool bar. The variety of dining options means that the resort feels like more value for money as more experiences can be created by staying in just one resort. Overall, ensuring that a business succeeds is difficult, but by finding a target market and offering a range of options for that target market, Resorts World Catskills shows exactly why it is succeeding. From the incentives to play in the casino to the variety on offer with the food to the entertainment on show, the resort has everything to create a weekend to remember.